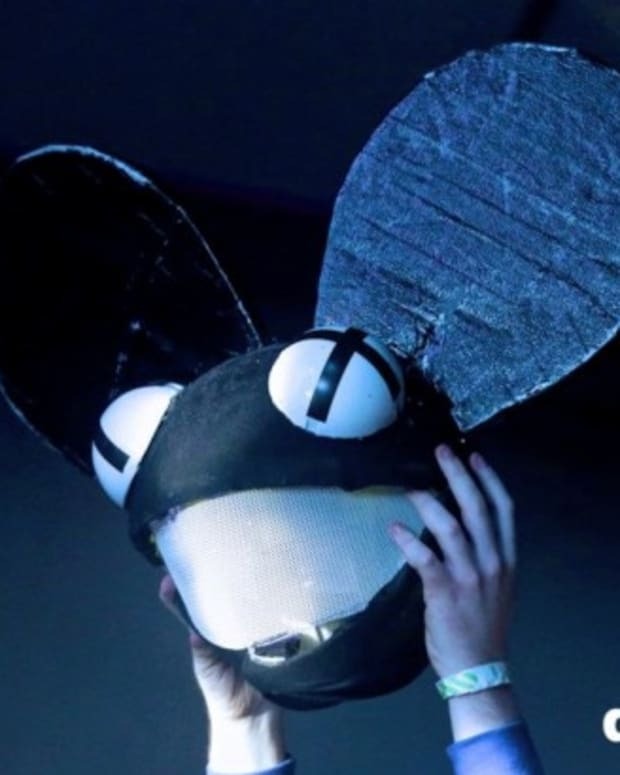 Hopefully we will get another album from deadmau5 in the spring. 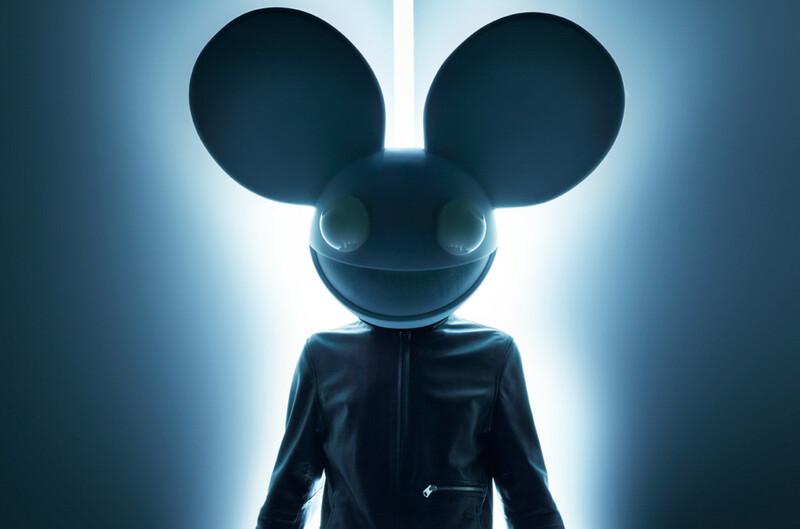 Deadmau5 may have just released his last album under a year ago, but he is already plotting his new full-length release. In a tweet yesterday, he made the prediction that he will be able to release an album sometime in the spring of 2018. He premiered a new song at a recent show at Red Rocks and has been teasing new material sporadically on social media. Responding to a fan, he said that once he is done with his upcoming tour in Australia, he will have the winter off to write an album, with the intent of releasing it in the spring. There are a lot of variables involved here. Hopefully he could finish an album in a few months, then get it approved, marketed and released in the next few months. Though he is a label boss, there are always other factors in play. 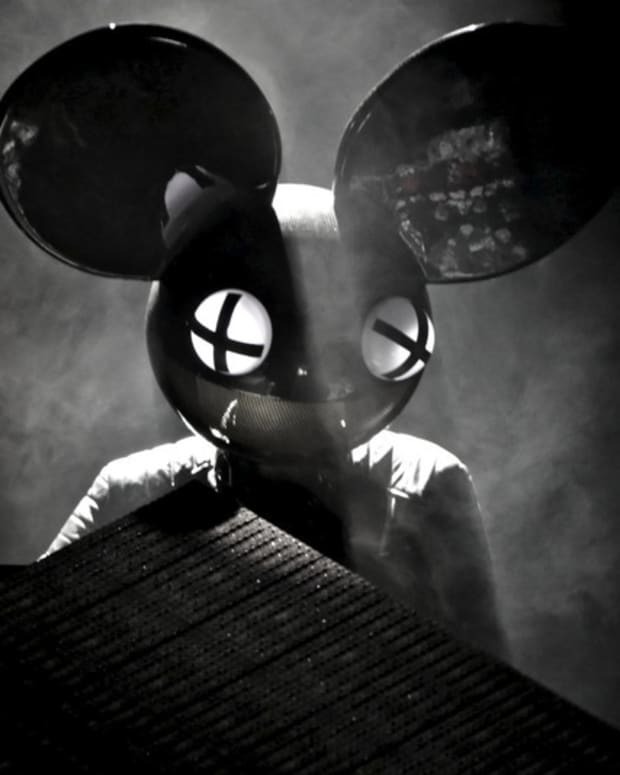 Either way a new deadmau5 album would be good to see and hopefully next spring. 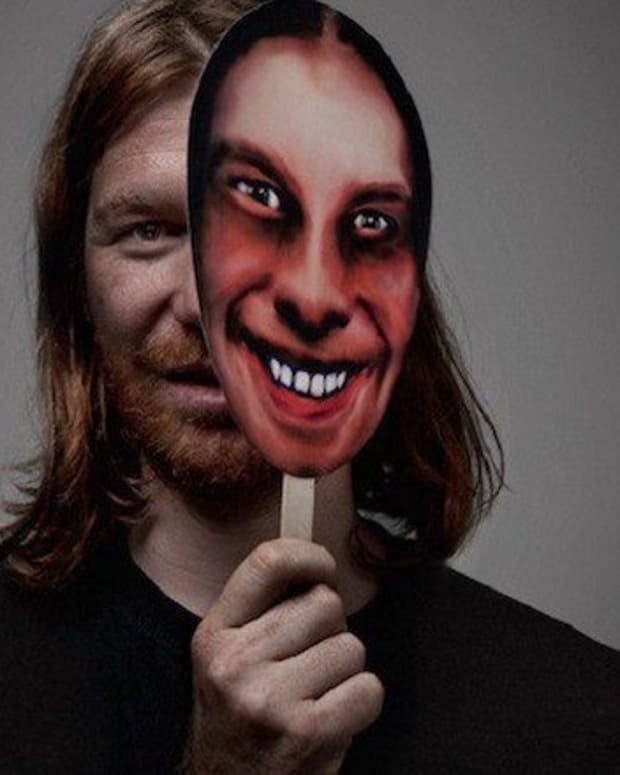 Did deadmau5 Hint At Headless Future?